40 to 59 years is the average age of Botox users. Botox can treat migraines, perspiration, and incontinence in addition to its popular cosmetic uses. There were over 5.5 million Botox procedures performed in 2011. 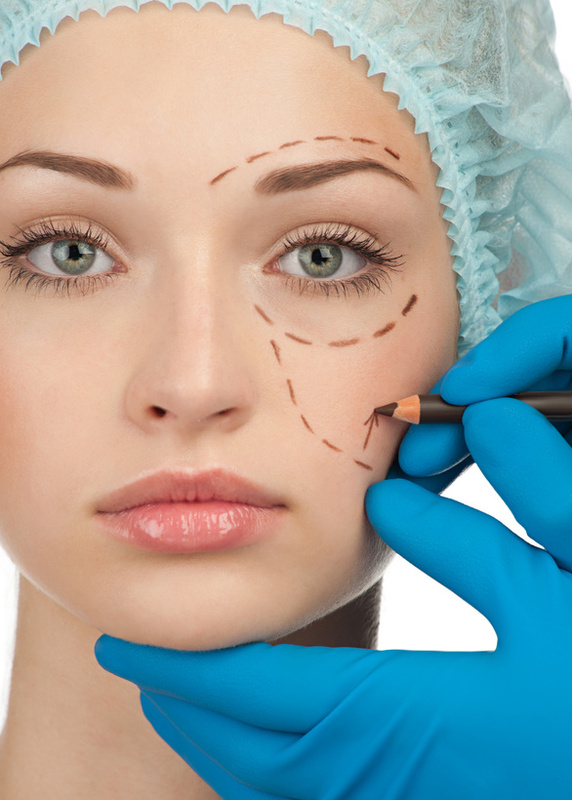 Botox is the most common non invasive procedure performed on people under the age of 35. Botox can help build a new practice for a dermatologist and enhance reputation of an established practice. How Botox works is essentially that it is injected into a specific site or several specific sites on the face or body by a trained Botox professional. The Botox works to paralyze the muscles in a certain area to a degree that inhibits them from doing certain things. For example, a Botox professional may inject Botox into the forehead to allow the muscles to relax.